Jared Kushner and Ivanka Trump were high-profile couple long before they became fixtures in the White House. Coming from two prominent real-estate families, the couple is estimated to be worth a collective R15.3 billion. Despite holding unpaid positions, Trump and Kushner raked in at least R1.1 billion in outside income during the first year of American President Donald Trump's administration. 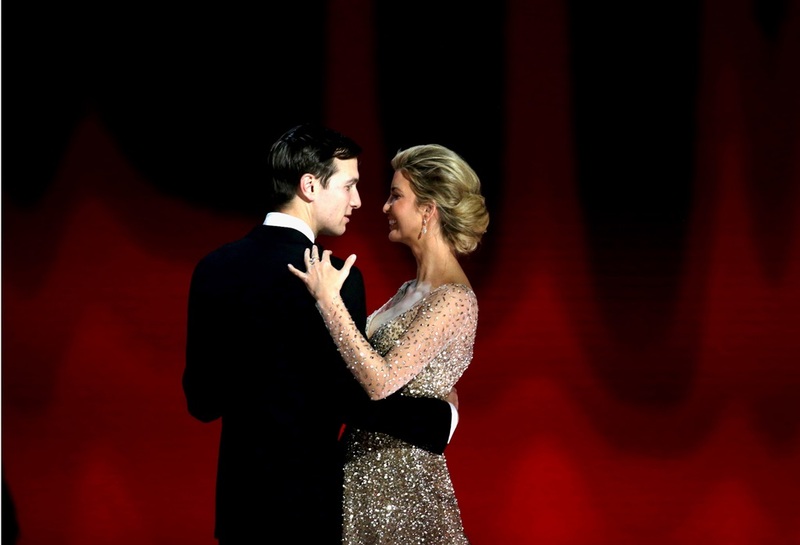 Jared Kushner and Ivanka Trump are worth an estimated R15.3 billion ($1.1 billion) combined. Both hailing from prominent New York City real-estate families, Kushner and Trump have had impressive houses and habits since before they settled in Washington, DC. 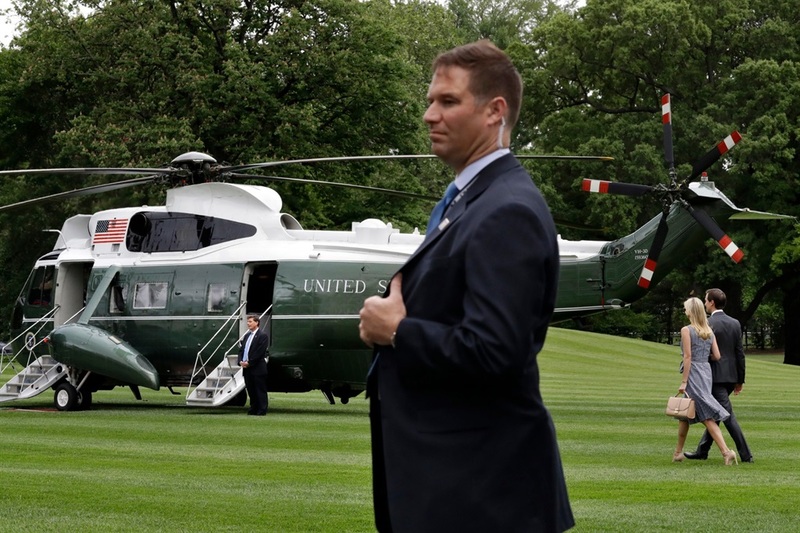 Though their roles as White House advisers are unpaid, the couple reported earning at least R1.1 billion ($83 million) in outside income during the first year of President Donald Trump's presidency. This is how they spend their family-built fortunes. 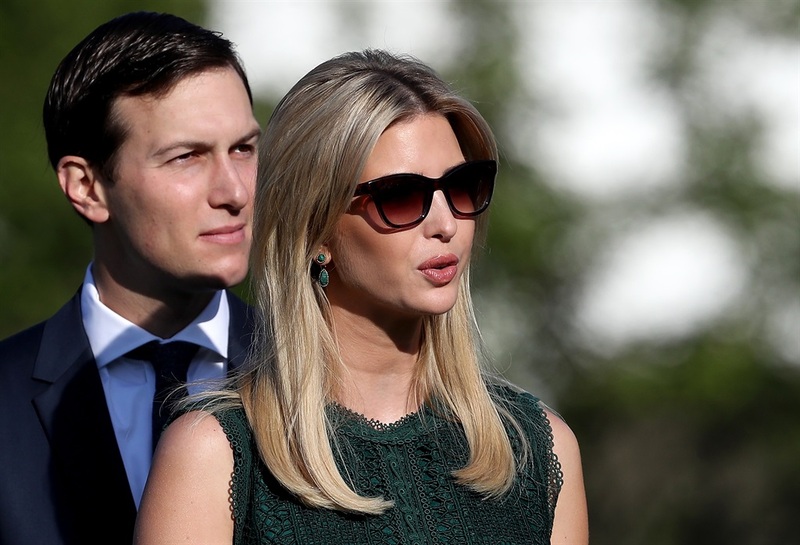 Sources have estimated that Ivanka Trump's net worth is roughly R4.1 billion ($300 million), and Jared Kushner's net worth could be R11.1 billion ($800 million). An ethics filing showed that Trump and Kushner earned at least R1.1 billion ($83 million) in income last year, despite holding unpaid roles with the administration. Outside of the administration, both Jared and Ivanka have a number of ongoing professional interests. 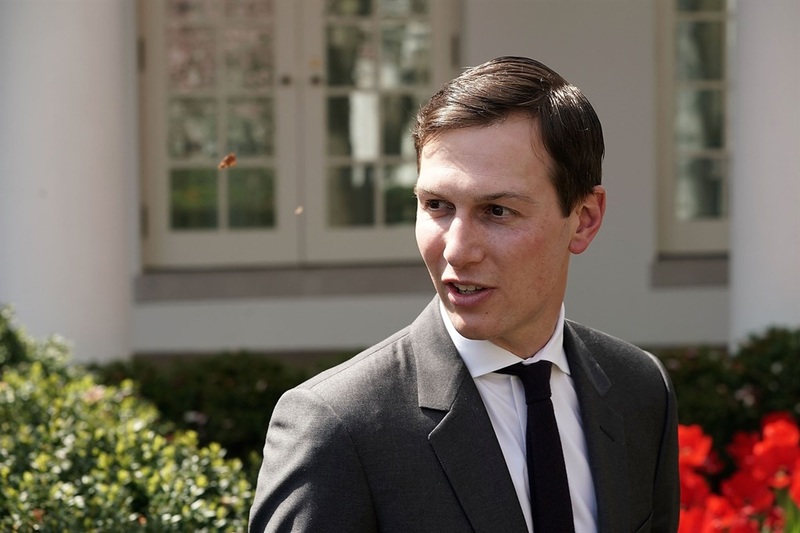 Kushner's fortune primarily comes from his senior position with his family's real-estate business, Kushner Companies, which handled more than R97.9 billion ($7 billion) in deals over the past 10 years. Kushner bought The New York Observer in 2006 for R140 million ($10 million). A former associate told Time magazine that his father, Charles Kushner, bought the paper for his son as a "graduation present." One of Kushner's largest assets is the real-estate investment platform he cofounded with his brother Joshua, named Cadre. His latest disclosures show the company was worth at least R349 million ($25 million) at the end of 2017. Trump left her family organization after her father was inaugurated in January 2016 to take on a senior role in the White House. 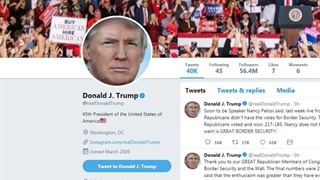 When Trump left her position at the Trump Organization, she received about R28 million ($2 million) in severance, which was paid after her father's inauguration. The bulk of her assets are contained in a trust that controls her businesses. It was created in March 2017 to oversee her businesses and soothe ethics concerns. The Ivanka M. Trump Business Trust earned over R70 million ($5 million) in 2017, her financial disclosure forms show. In July, Trump announced her 7-year-old fashion label would be closing so she could focus on her work in Washington. 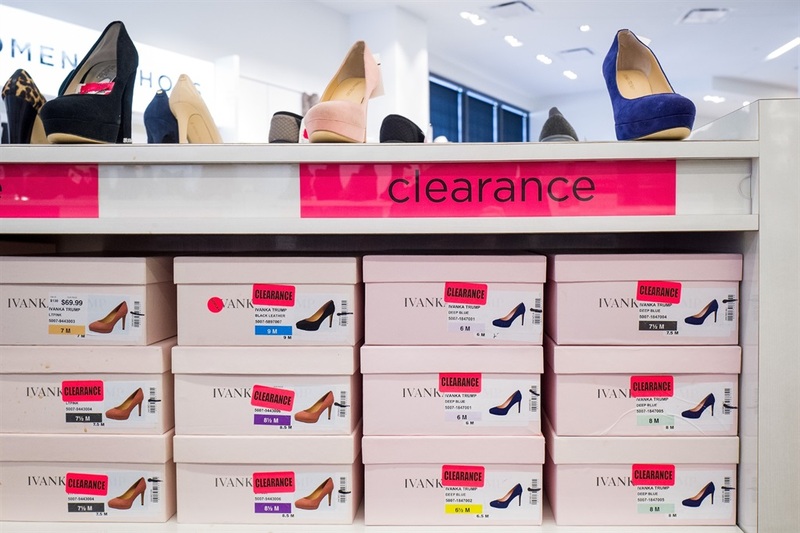 The brand had previously been dropped by several major retailers amid outcry from customers. In 2017, Ivanka Trump also earned a reported R54 million ($3.9 million) from her stake in the Trump International Hotel in Washington, DC. She also took in R4 million ($289,300) from an advance for "Women Who Work," her third book that Penguin Random House published in May 2017. After outcry over concerns that the book's profits would violate ethics guidelines, Ivanka announced she would be skipping all promotion for the book and donate the unpaid portion of her advance and future royalties to charities. 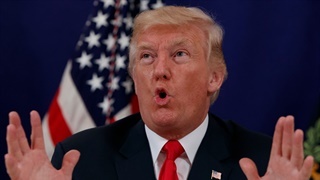 Altogether, Trump made at least R168 million ($12 million) in 2017. 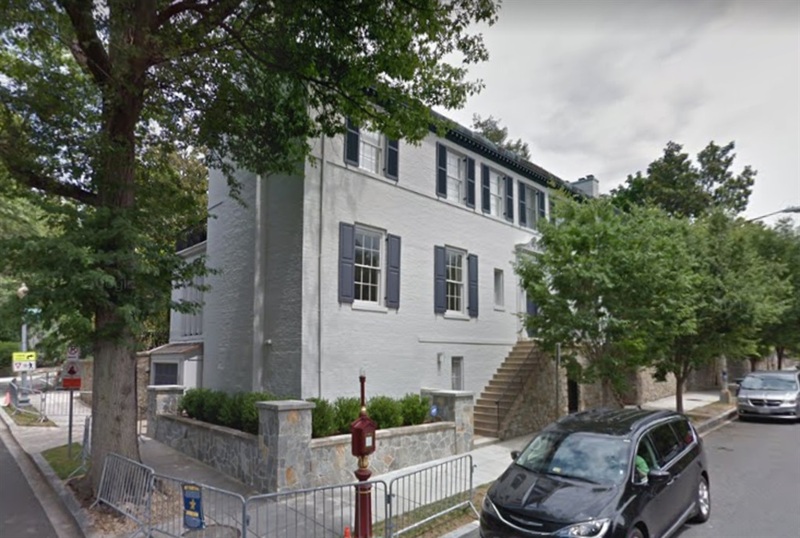 On the spending side, Trump and Kushner pay R210,000 ($15,000) in rent every month for a 650-square-metre house in the Kalorama neighborhood in Northwest Washington, DC. 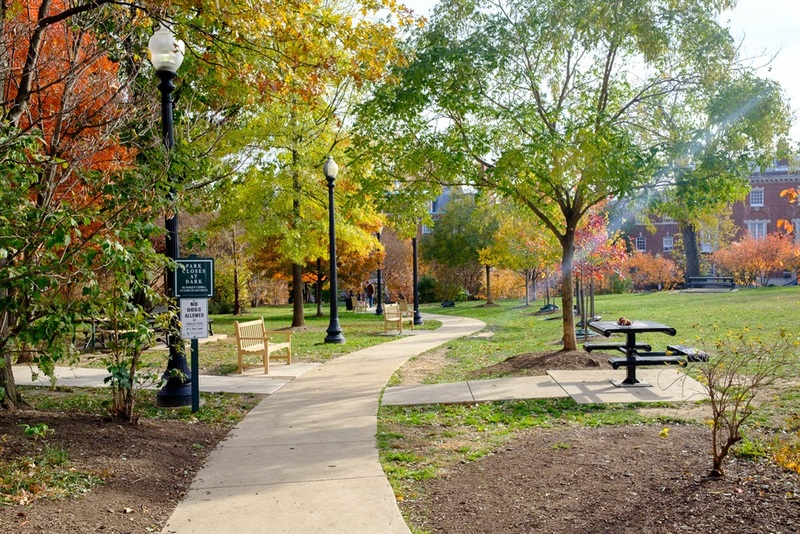 Picturesque Kalorama is also home to Amazon CEO Jeff Bezos and former President Barack Obama and former First Lady Michelle Obama. 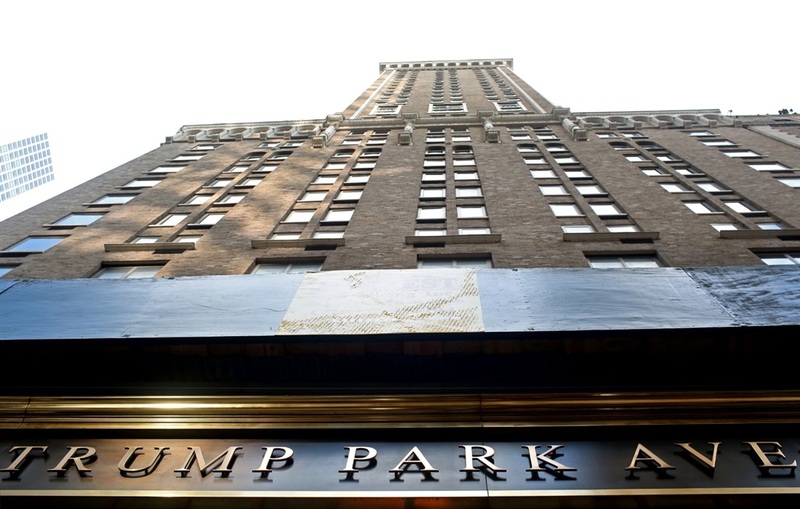 Before setting down roots in Washington, Jared and Ivanka's main residence was a four-bedroom penthouse in the Trump Park Avenue building, where they're expected to eventually return. 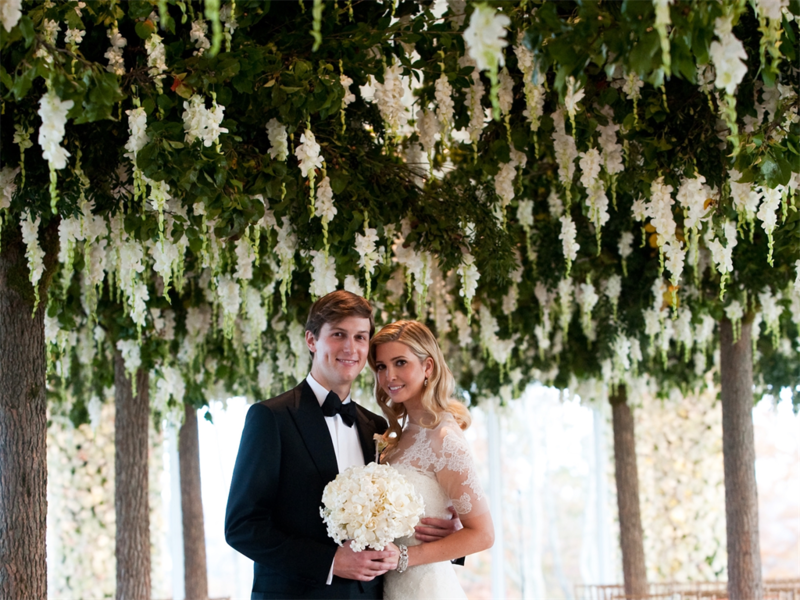 Documents show the couple's art collection is worth up to R349 million ($25 million). Many of the pieces are from young, up-and-coming artists and are primarily showcased through her social-media posts. 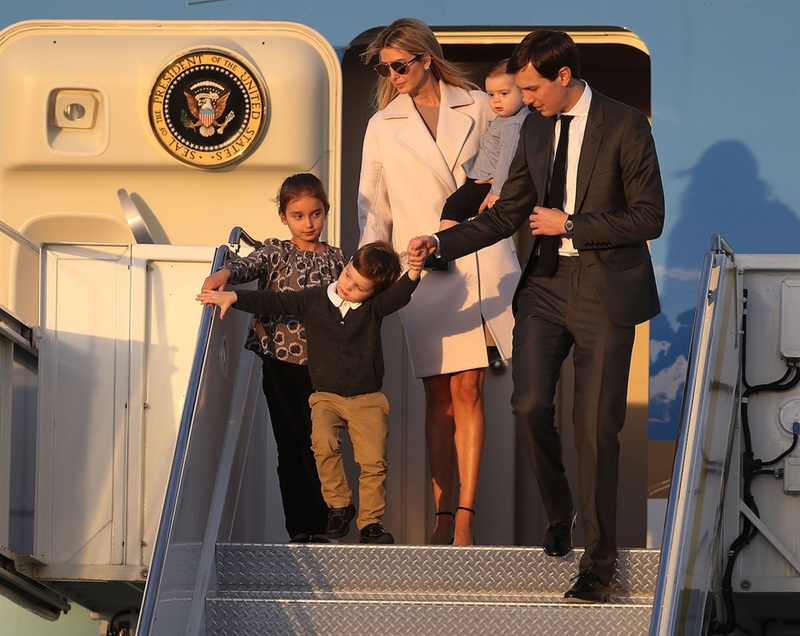 As part of elite DC society, Kushner and Trump's eldest daughter, Arabella, attends the Jewish Primary Day School in Washington, where annual tuition runs a cool R365,000 ($26,100) for kids in prekindergarten to fifth grade. 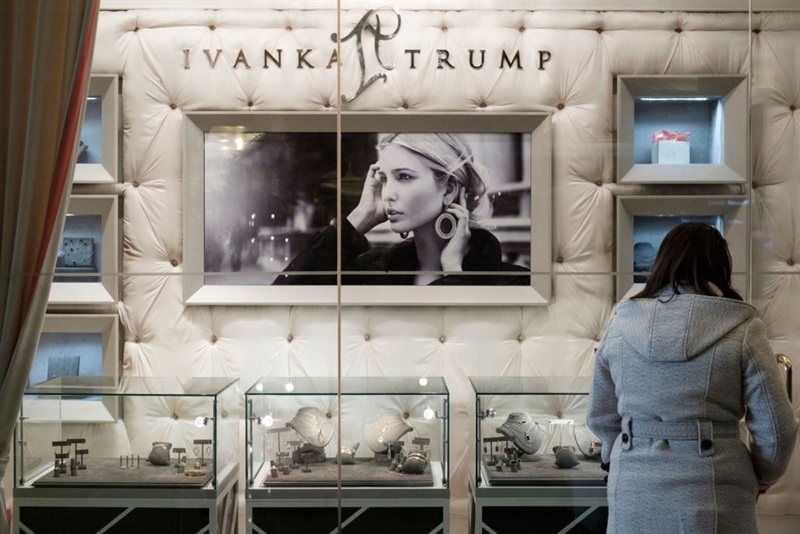 Trump sparked controversy in a 2016 "60 Minutes" appearance, during which she wore a R152,000 ($10,800) diamond-and-gold bangle from her Ivanka Trump Fine Jewelry line. Her company sent out a "Style Alert," urging people to tune into the interview, prompting conflict of interest concerns. 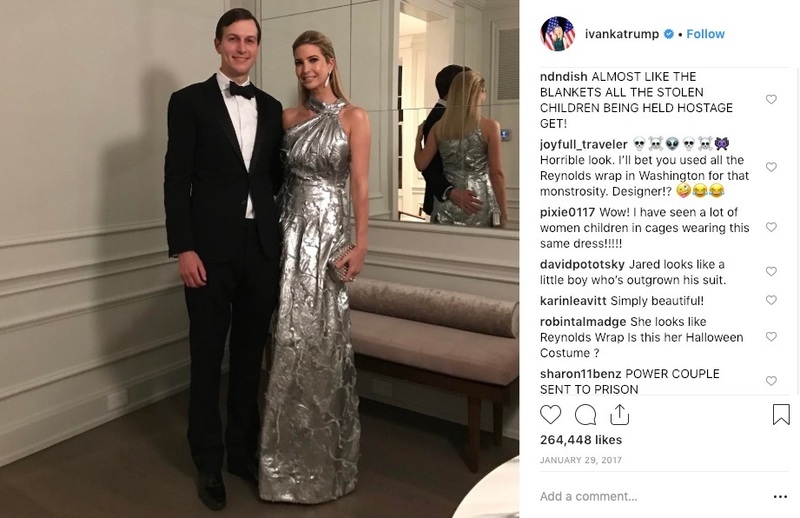 Ivanka later prompted a wave of criticism when she posted a picture of herself in a R70,000 ($5,000) silver Carolina Herrera dress the same day the president signed the travel ban. 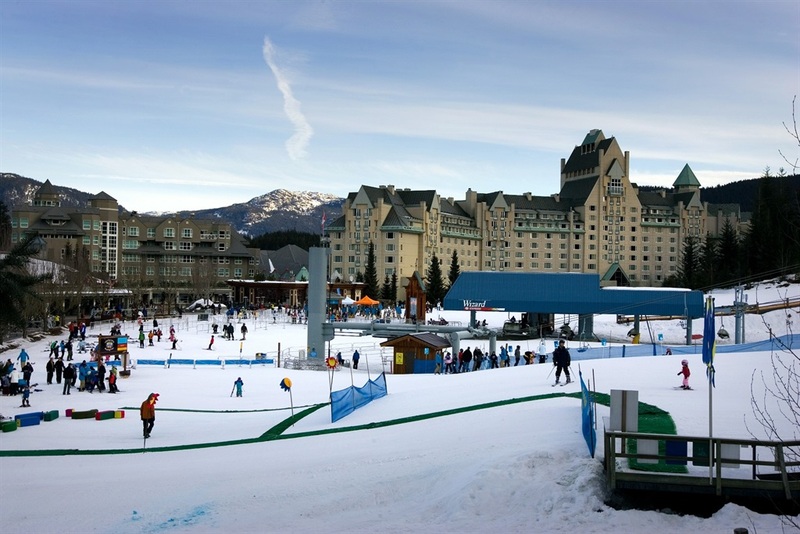 The couple is fond of skiing vacations and have caused stirs at resorts in Aspen, Colorado, and Whistler, Canada, when they visited the busy slopes around major holidays with teams of security agents. 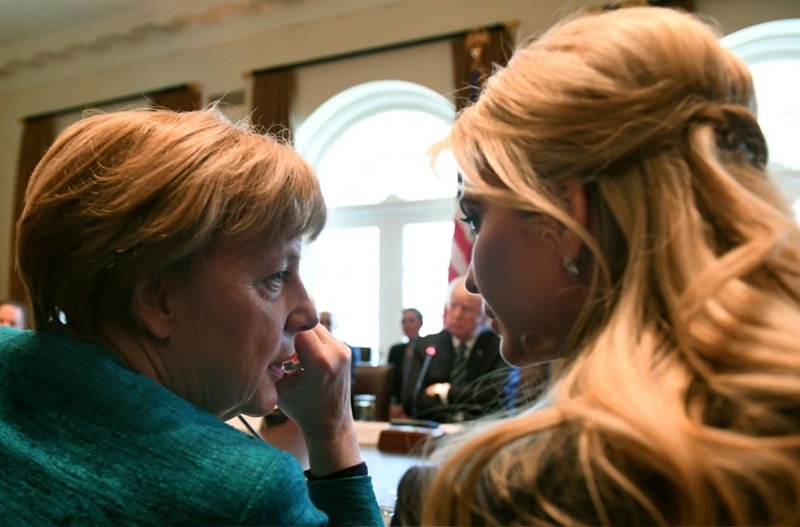 Since she is the first daughter, they have to travel with secret service. When the couple took a weekend trip to a luxury hotel in the Dominican Republic in 2017, the security bill cost R811,000 ($58,000) in taxpayer money. They paid for their own hotel costs. 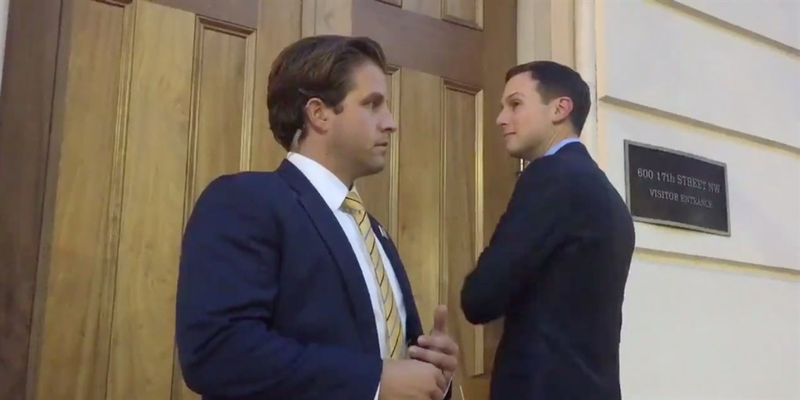 Also in August 2017, travel and lodging expenses for the Secret Service agents who accompanied Trump and Kushner on a two-day trip to the ritzy Twin Farms resort and spa in Barnard, Vermont, cost R195,000 ($13,940). The secret service agents reportedly stayed eight days. The political power couple has been rich all their lives, and will likely have the opportunity to pass on immense wealth on to their three kids, just like their parents did for them. Oops Woolworse, you did it again!